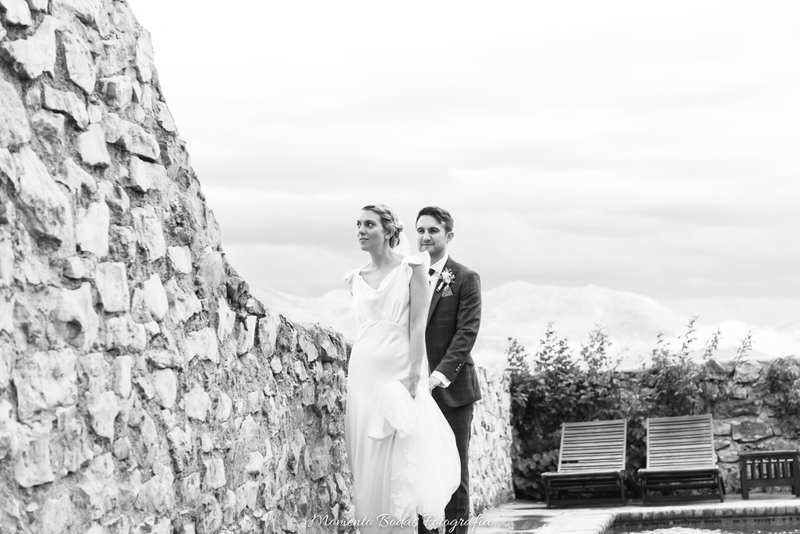 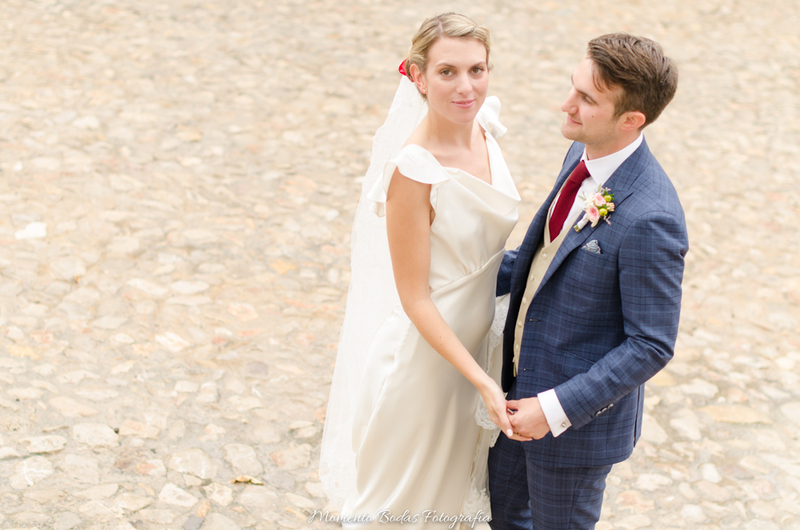 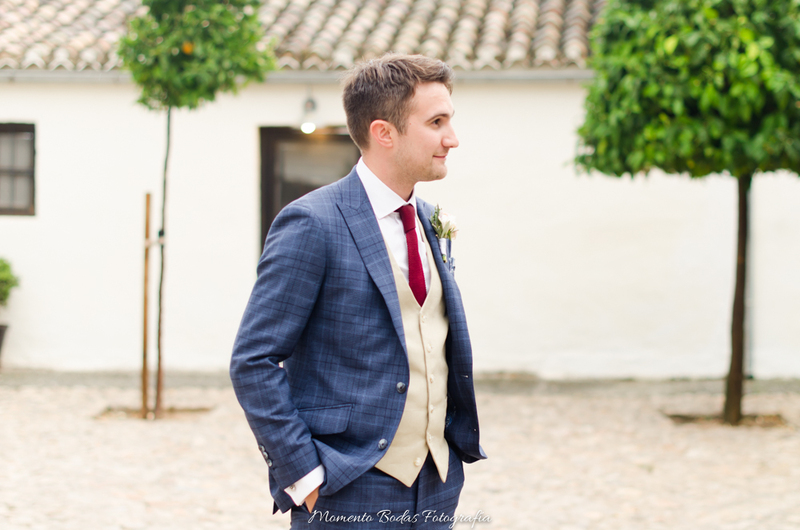 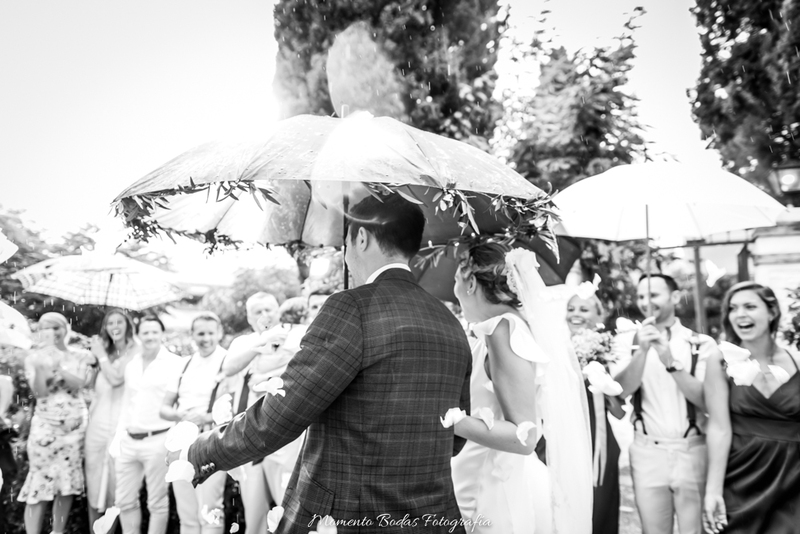 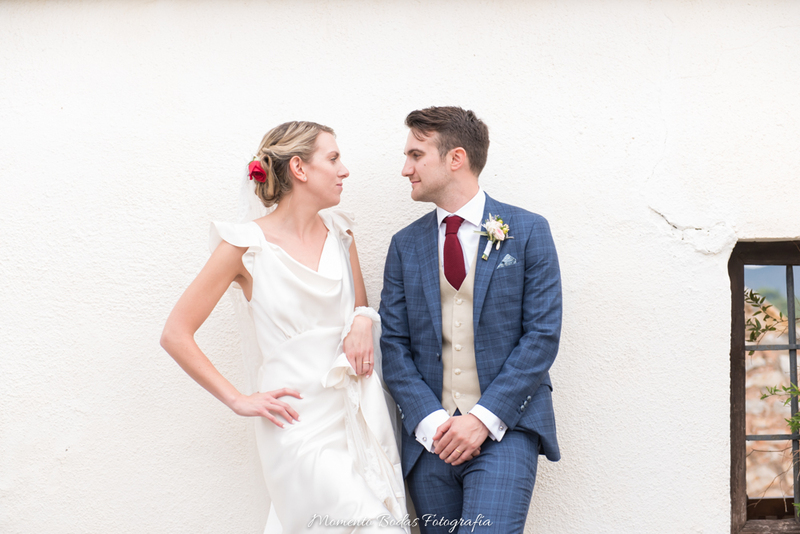 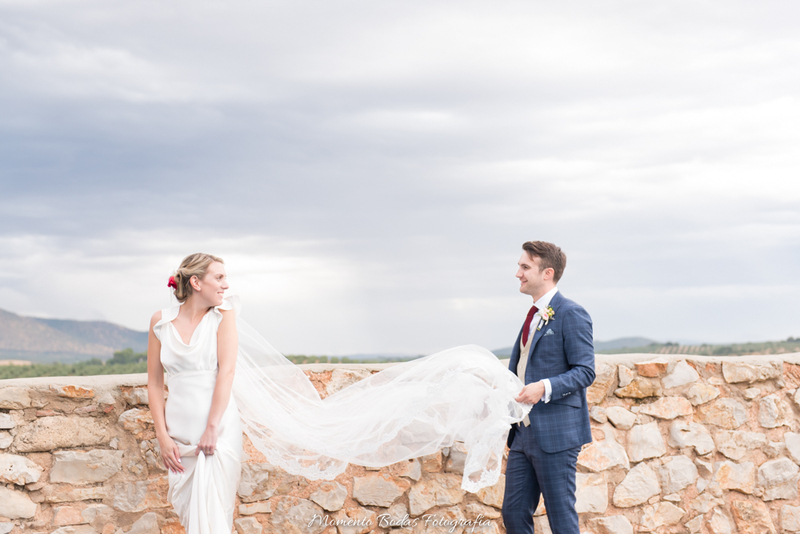 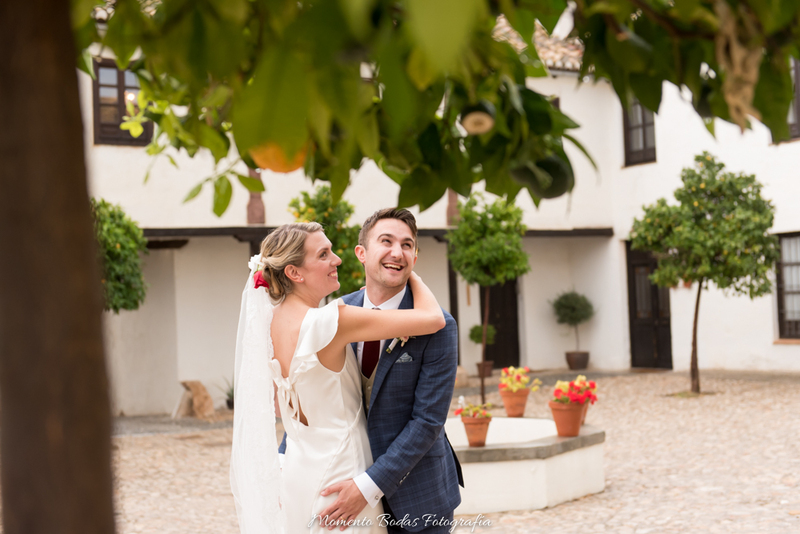 Ruth & Nathan got married on September 8th at the Cortijo del Marques in Granada, Spain. 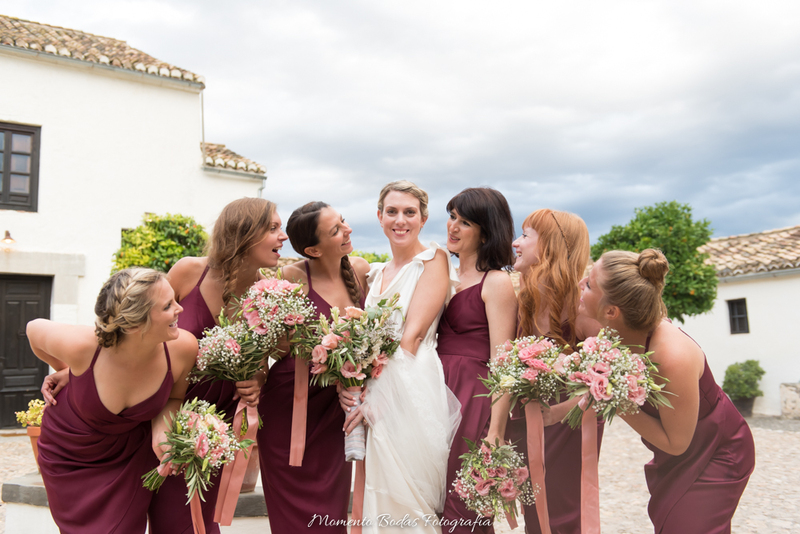 They had a beautiful wedding with family flying from the U.K. and also coming from Spain, as the Brides father was Spanish and she lived for a long period in Spain when she was little. 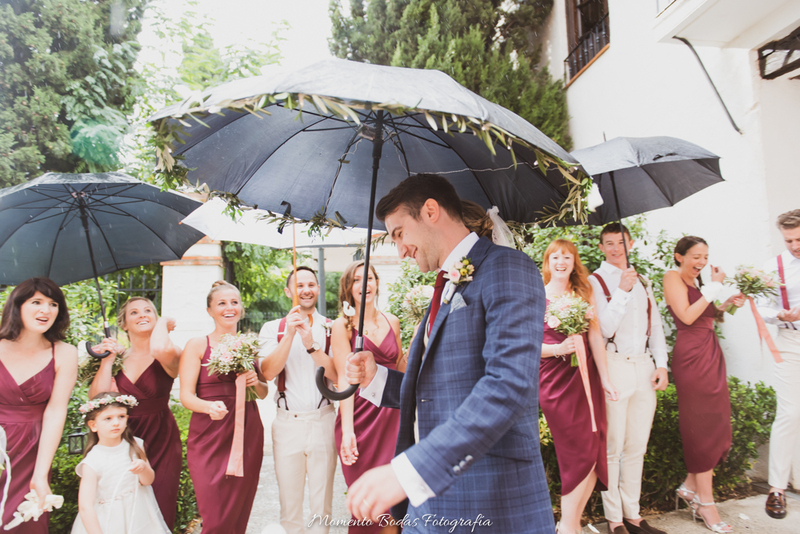 It was a day with ups and downs, as it was raining all day, and the bride was a little sad as she wanted to celebrate her wedding outdoors. 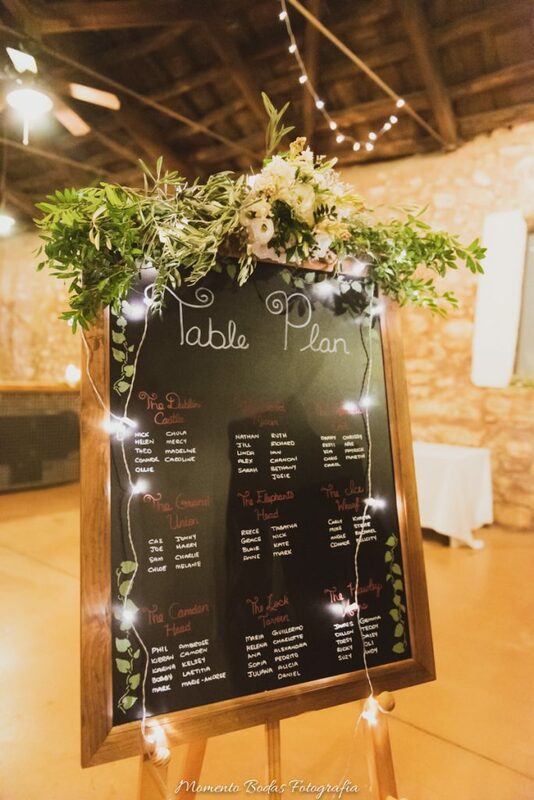 Meanwhile the florist along with the AWOL team got to work decorating the barn for plan B to have the wedding inside and the result really was stunningly beautiful. 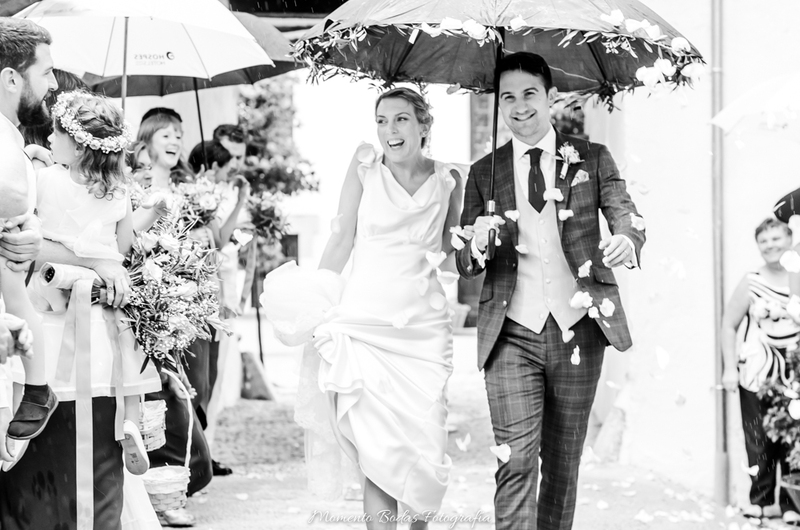 Fortunately the bride was very happy with the result! 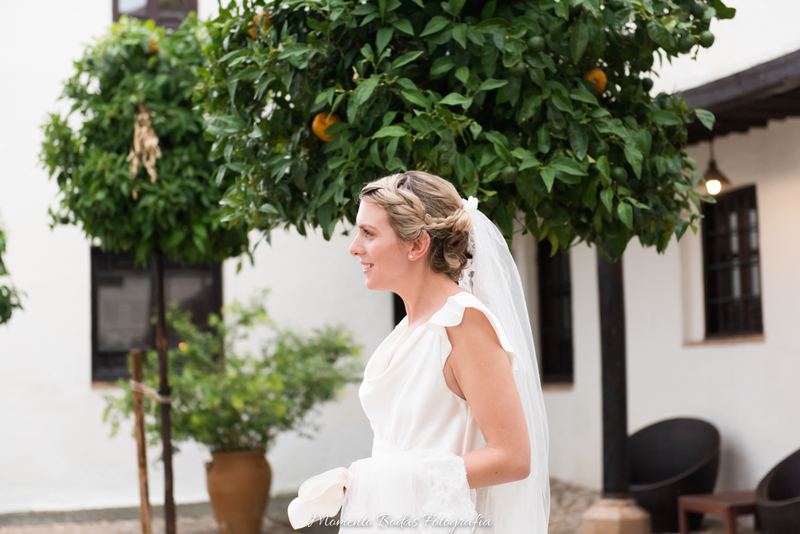 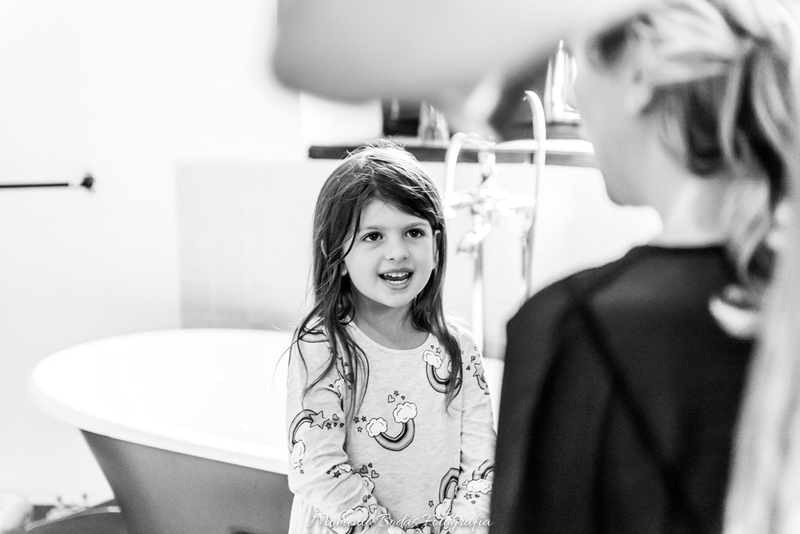 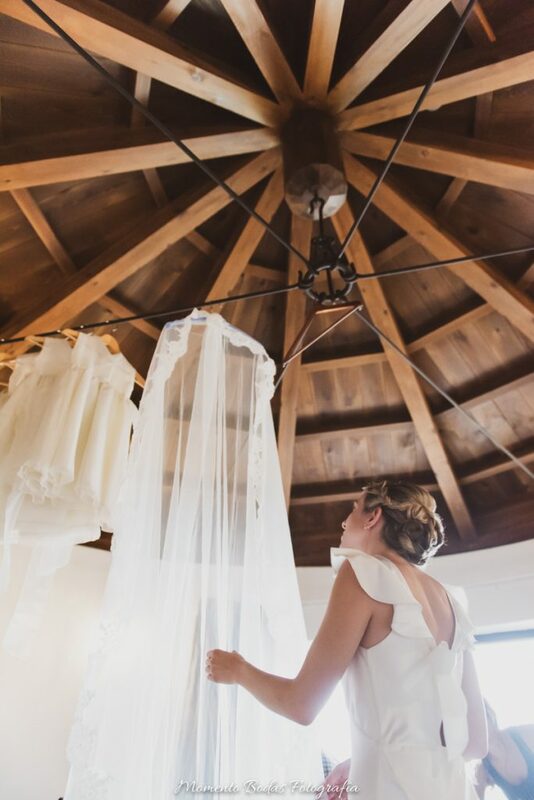 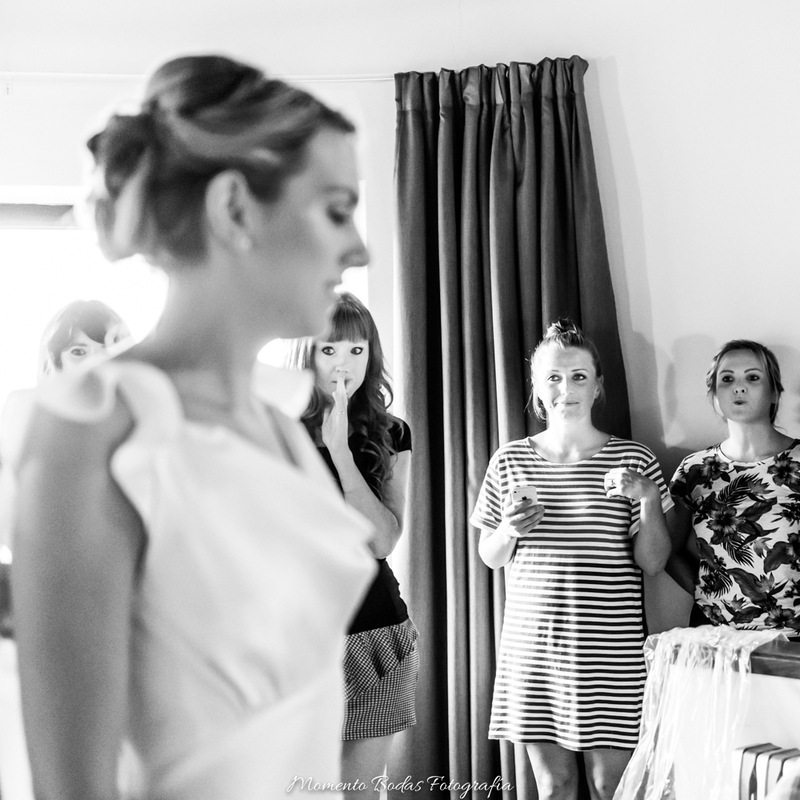 The Bride got ready on one of the Cortijo del Marques rooms, with her family and friends. 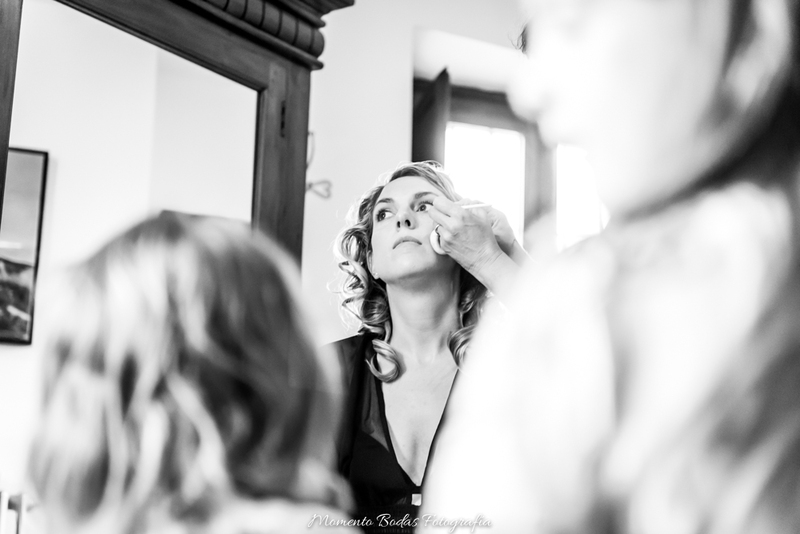 Sabina was in charge of her Hair & Make-Up. 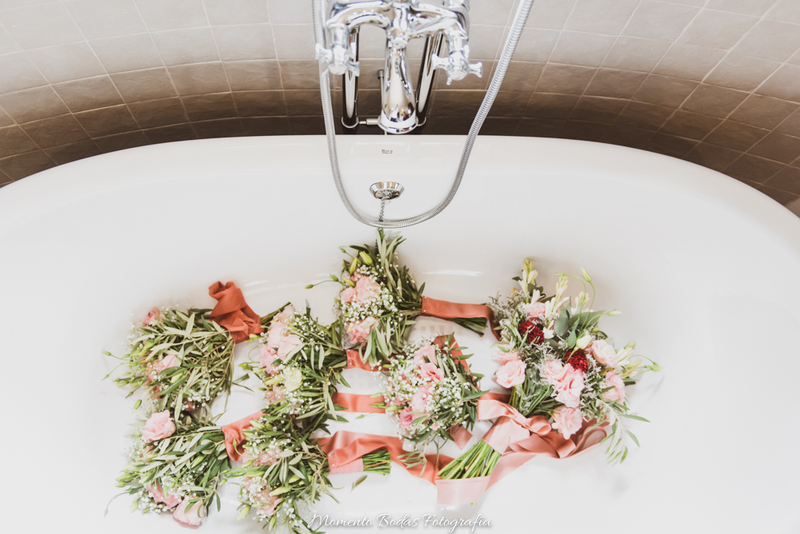 Nerine Arte Floral made the beautiful flower bouquets and the flower hair arrangements. 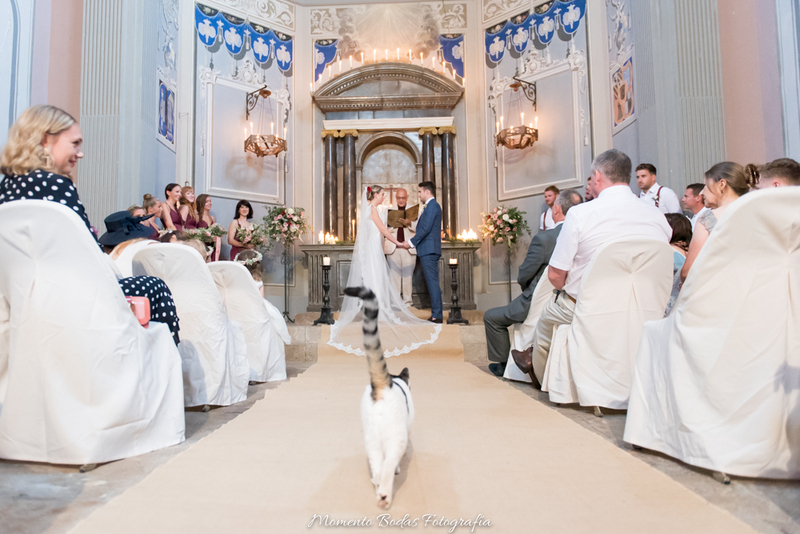 They had a lovely ceremony at the Cortijo´s Chapel, officiated by Mark Fury, Ruth´s Mom Linda, walk her down the aisle, and the cortijo cat even made an appearance! 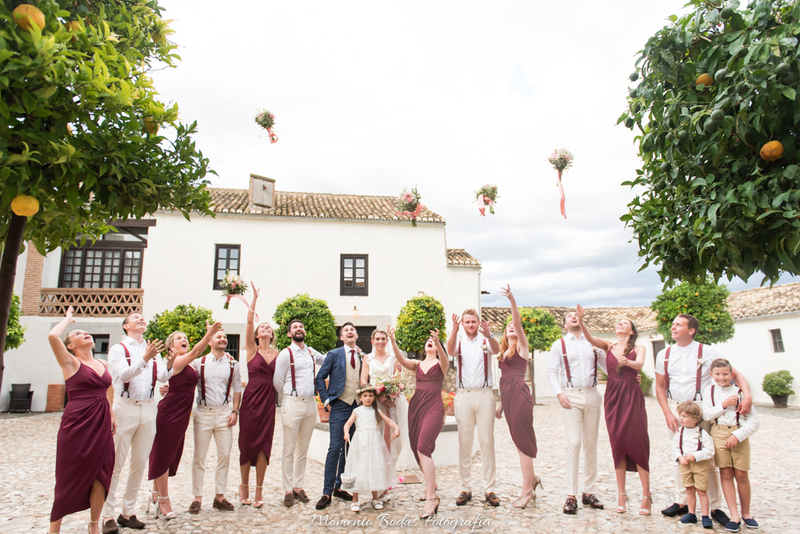 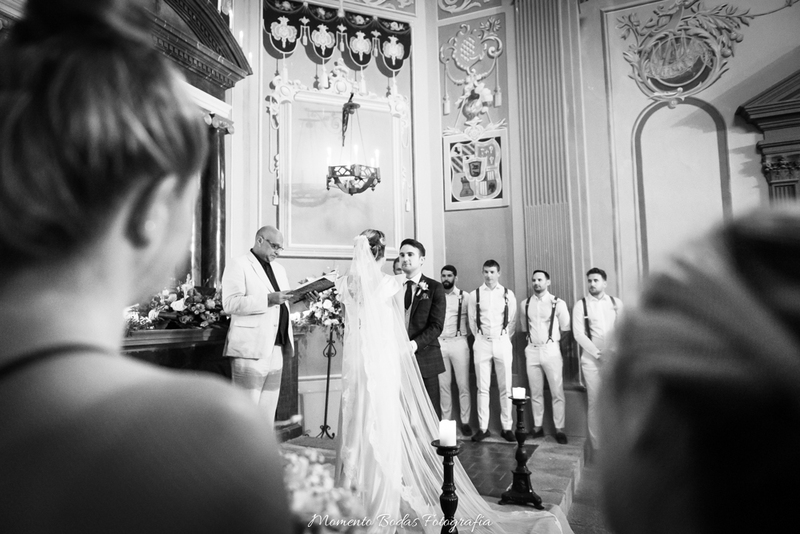 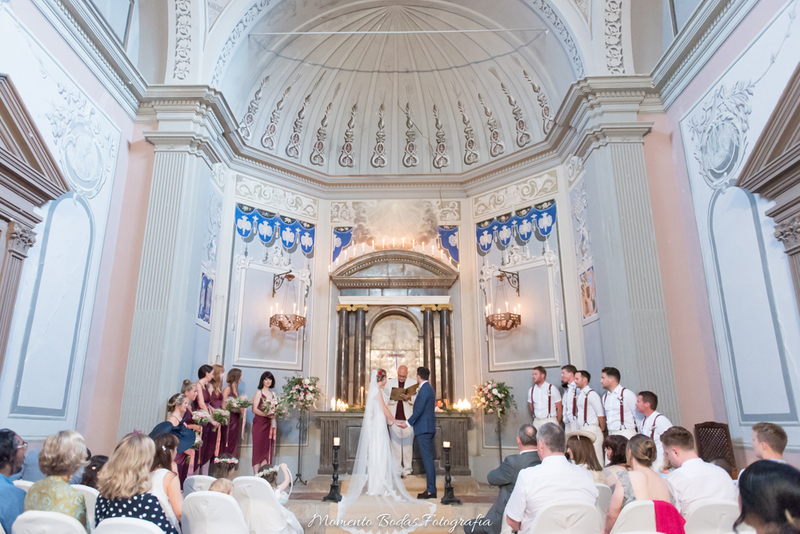 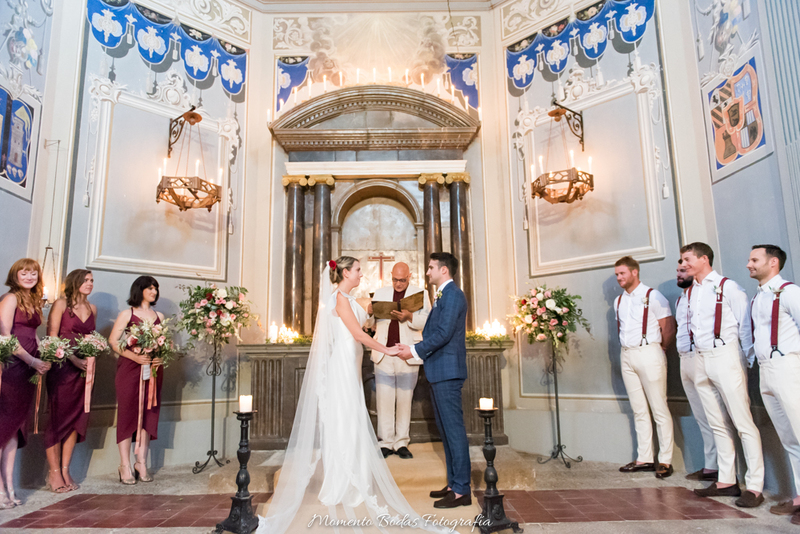 The Ceremony at the beautiful Cortijo del Marques Chapel. 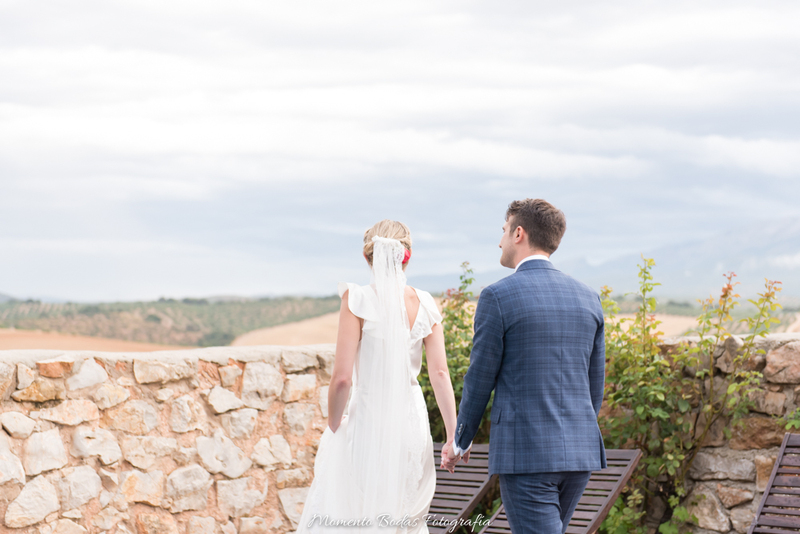 After the Ceremony everyone headed to the cocktail area where the guitarist Armando was playing beautiful spanish songs, while the lovely couple went for a photo shoot around the cortijo . 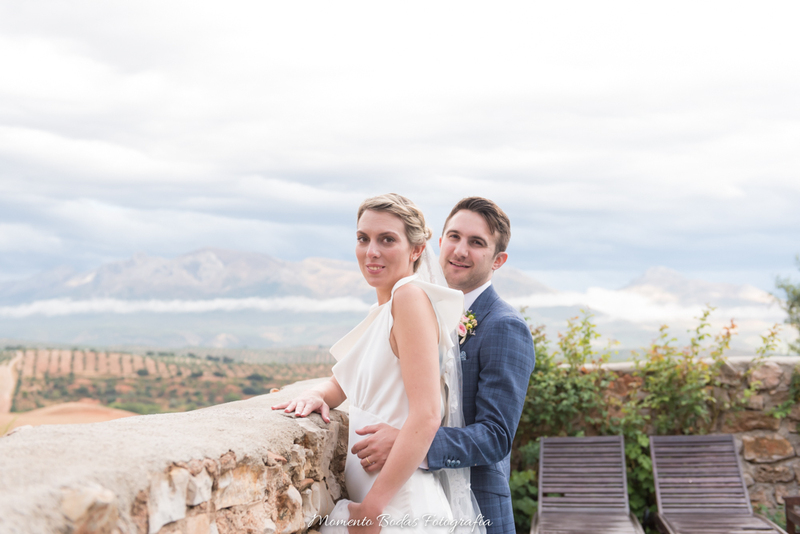 The beautiful couple with the Cortijo del Marques lovely views. 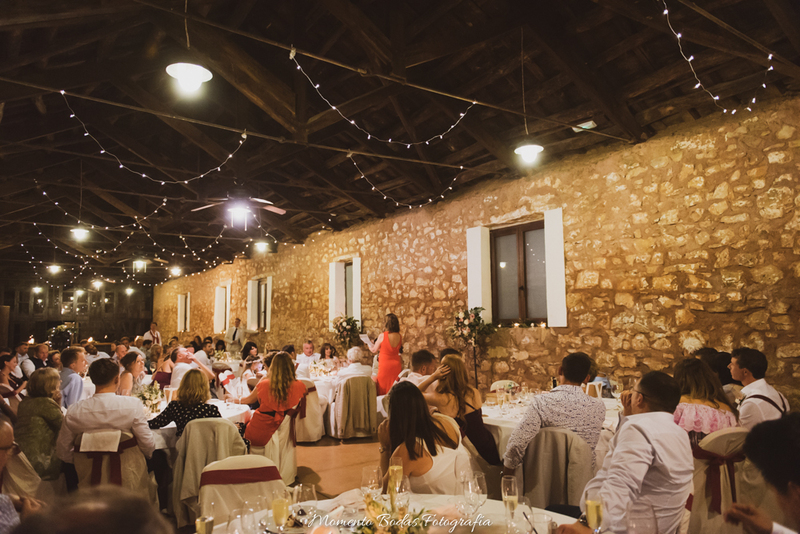 The sit down meal was inside the barn of the Cortijo del Marques. 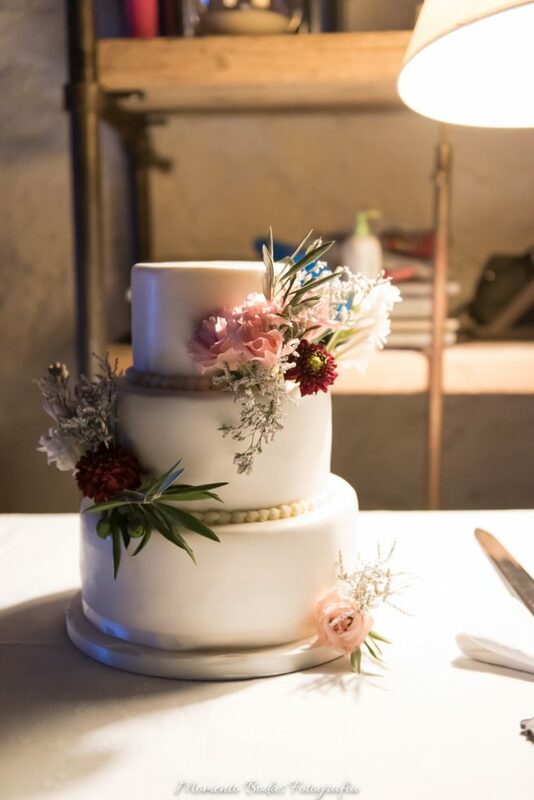 The Wedding Cake was provided by Lussocake.